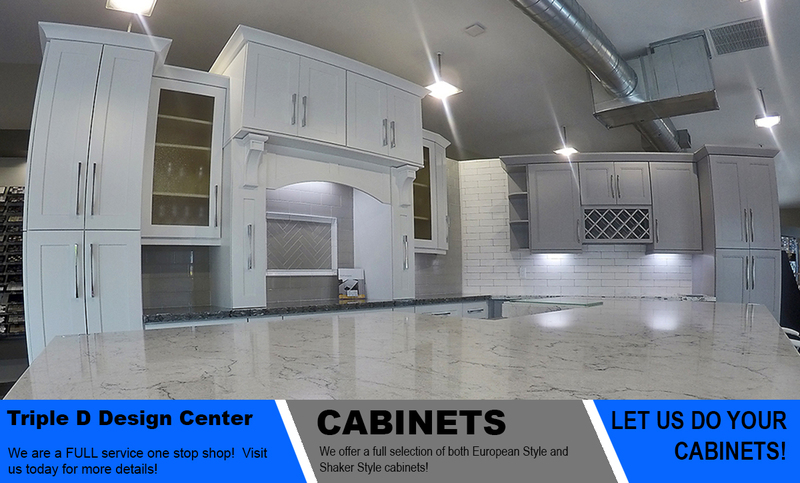 All wood cabinets available at Triple D Design Center. 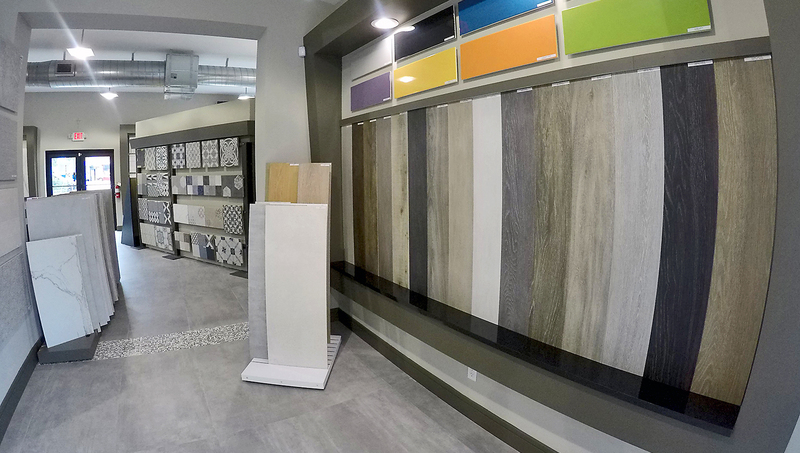 Triple D Design Center | Triple D Marble & Granite – South Florida/Broward County countertops, cabinets, backsplashes, flooring, vanities, wall applications, mosiacs, large format tiles & MORE! 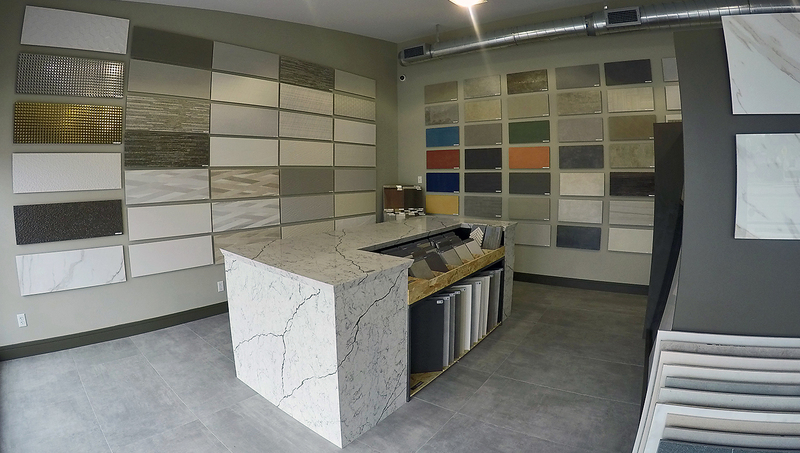 Since 1990 Triple D Marble and Granite has been South Florida’s premier countertop manufacturer and cabinet supplier. We are excited to announce our NEW SHOWROOM LOCATION! Triple D Design Center is located at 1200 West Sunrise Blvd. Ft. Lauderdale, FL, 33311. We are located adjacent to the old showroom building and directly on Sunrise Blvd. 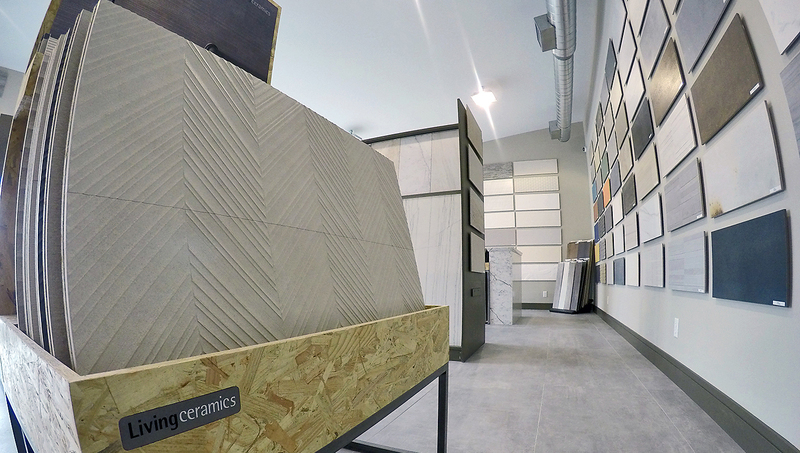 Our new showroom features beautiful, affordable kitchen cabinets, vanities, countertops, mosaics, backsplashes, imported flooring, wall applications and large format tiles. 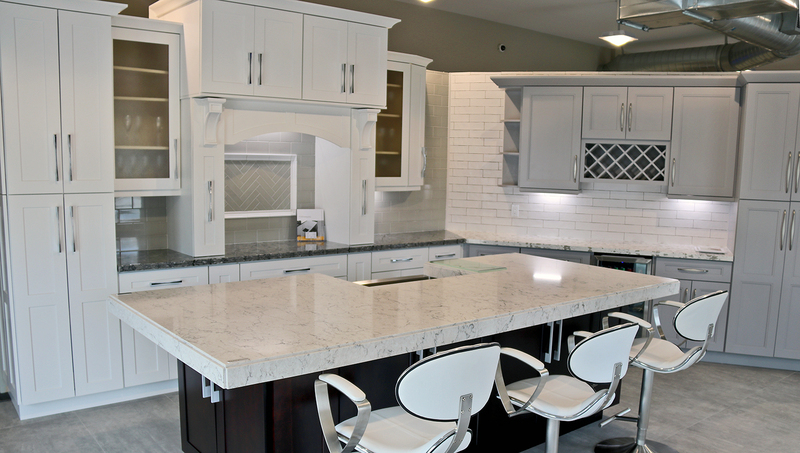 We specialize in the use of granite, quartz and natural stone. Triple D Design Center is fully licensed and insured. Our estimates are always complimentary. No appointments are necessary. 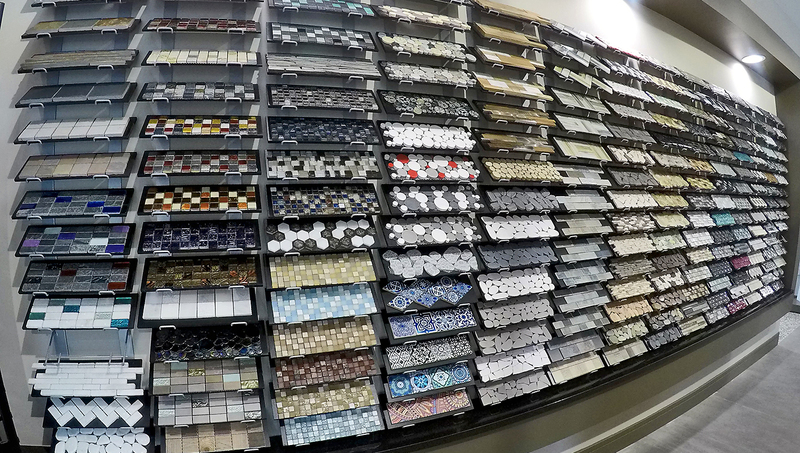 Please allow our staff to help you renovate and design your home or office. 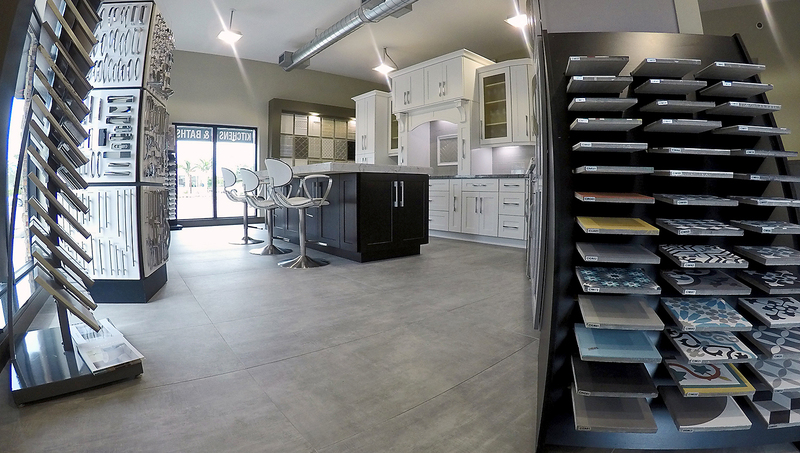 Triple D Design Center prioritizes the needs of homeowners, designers, and builders. 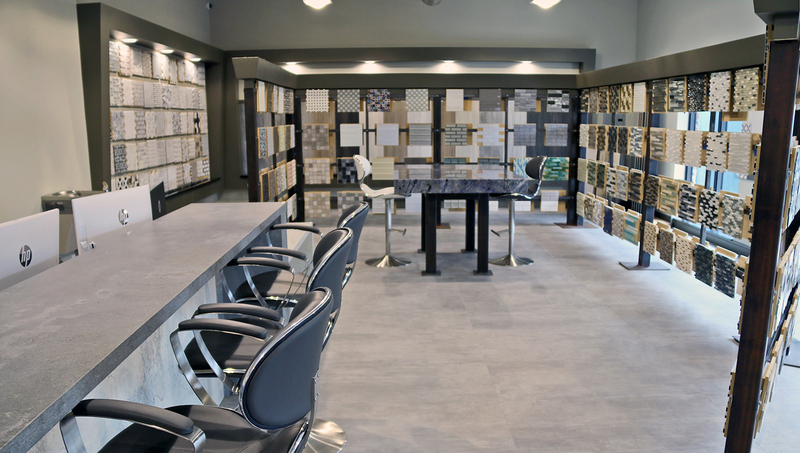 Our new showroom allows our clients to make us a one-stop retail store. 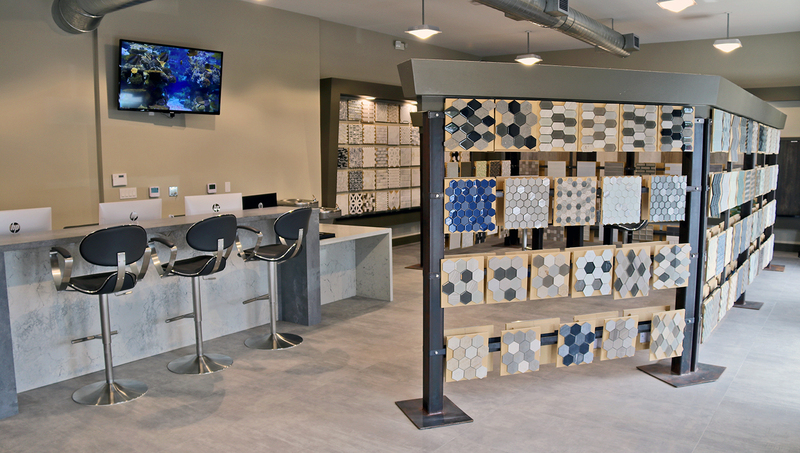 Triple D Design Center is a multi-faceted stone company. We are importers of select marbles and granites from Europe, South America, and India with access to virtually any stone in the world. We are also certified fabricators & installers of Caesarstone®, Concetto®, Compac®, Geos®, HanStone®, Okite®, Q-Quartz®, Silestone®, Staron® & Zodiaq® quartz surfaces. Triple D is a certified TopZero® sink supplier/installer. In conclusion, we want to assure our clients that when they contact Triple D Design Center, not only will we provide all the aforementioned, but also honesty and integrity in all of our business practices. We are a one stop shop/design center. Visit us today and see what Triple D can do for you! We thank you for your time and we look forward to doing business with you! 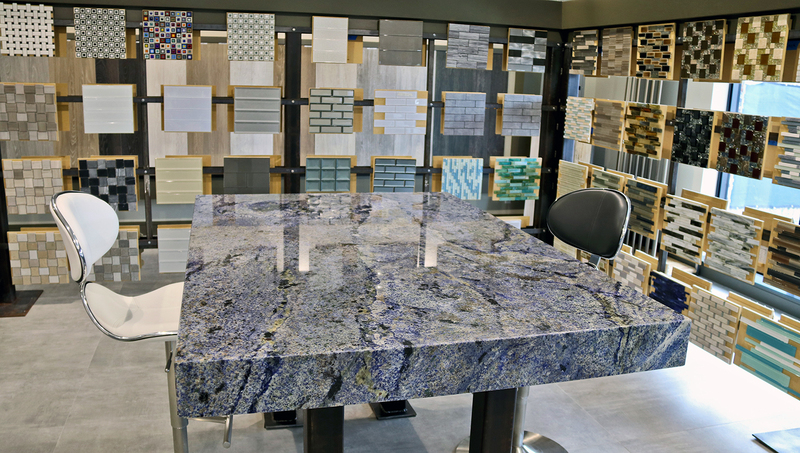 With our time-honored and experienced customer service, Triple D Design Center / Triple D Marble & Granite has been serving the public since 1990!